Insurance Agent versus Insurance Broker: which is better for your insurance needs? Insurance Agent Versus Insurance Broker: Which is better for your insurance needs? 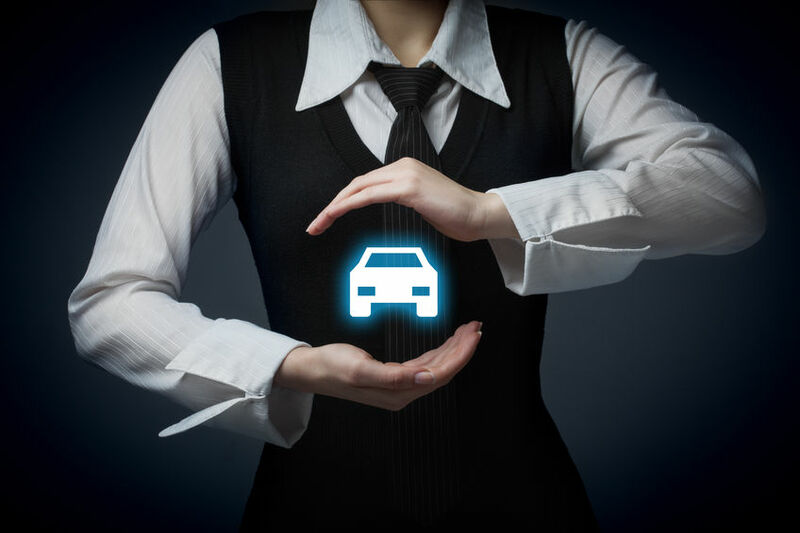 If you are shopping for a quote on your car insurance or home insurance or something else, you may be wondering what is the difference between an insurance agent an an insurance broker. Many years ago I used to be an insurance agent with American Family Insurance. American Family Insurance was a good company. They treated me well and have a good product. However, as a captive insurance agent with American Family, all I had to offer my clients was the product American Family had. I could not offer anything else. I quickly learned that “one size does not fit all” when it comes to insurance. I needed options to better serve my clients needs. State Farm, Amica, Geico, Farmers, Allstate and many other companies are similar. They are known as captive companies. Their agents can only sell their products and no others, except in certain specialty circumstances. Its a limitation that captive insurance companies face. If you fit into their box, their products might be a good fit for you. However, there might be a better fit for you out there. Using an independent insurance agent or a broker, rather than a captive insurance agent will open a whole new world of possibilities to you as a consumer. Now that I am an independent agent, and have been for years, I can offer clients many options for their insurance needs. I can match clients with the carrier that is best for them. Not only best as in the lowest premium on home and auto insurance; but also superior products that offer more coverage for your premium dollar. AAA, Progressive, Travelers, Safeco, Mutual of Enumclaw, Pekin, Kemper, Metlife, Acuity, Electric, CSE, EMC, Encompass, First American, Mapfre, Mercury, State Auto, and many more.